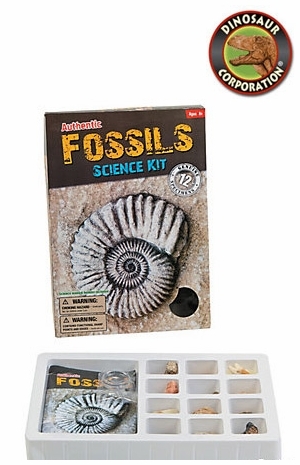 Authentic Prehistoric Fossil Bones Teeth Earth Science Kit for young paleontologists. A perfect birthday party kit. * 1 Science Manual Booklet. * Read through the instructions before you start.